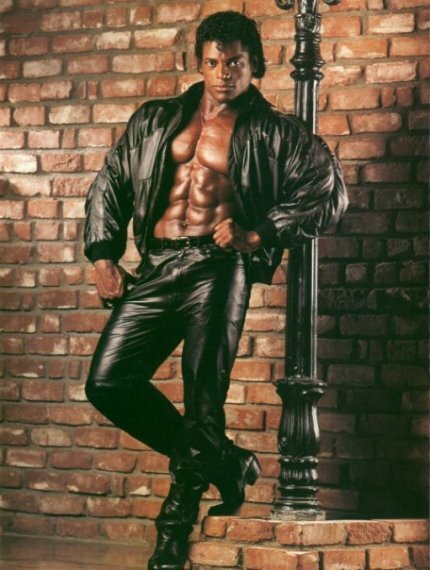 Tony Pearson was born on January 11, 1957 in Memphis, Tennessee. In the family, he was the second child of eight children (five girls and three boys). His mother, Daisy, was a housewife, his father, Sam, worked as a courier. In 1959, when Tony was 2 years old, his parents divorced, after which Tony and one of the sisters were sent to the aunt. The aunt was old, financially and emotionally unable to take care of young children. In 1970, they moved to St. Louis, Missouri. In 1973, after several years of ill-treatment and neglect, with the intervention of the guardianship authorities, Tony was identified in a foster family. While studying at school, Tony was fond to wrestling. Once he suffered a knee injury and underwent a course of treatment, after which he was assigned a course of rehabilitation in the gym. Training with weights pleased the young athlete, the body quickly responded to strength training. Seeing the interest and success of the student, the coach took him to the gym of George Turner in Clayton. This gym is associated with the names of some bodybuilding stars, such as Ken Waller, Dave Jones and Samir Bannu. On the first day of class, George Turner told the young Pearson: “You have the potential, baby, I’m going to teach you. I think I can make you a champion.” During six months of training under his guidance, Tony scored 9 kg of muscles. Six months later, in 1976, Tony told the coach that he decided to go to California to become a professional bodybuilder. Collecting $ 75 for a one-way ticket and taking with him 2 pairs of jeans, Tony arrived in Los Angeles. 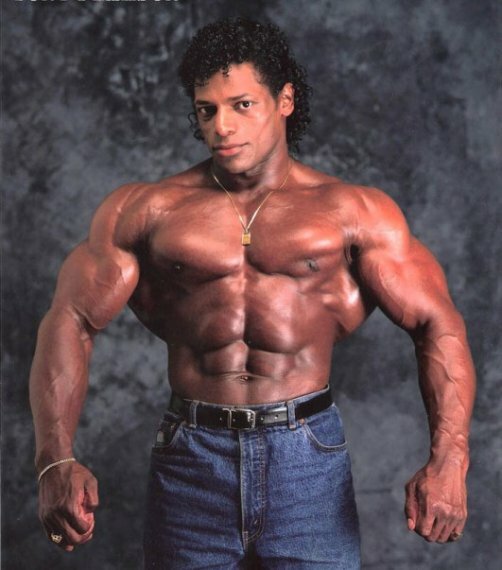 For a while he was homeless, and when he got to his feet, he decided to go to the “Mecca of bodybuilding”, the gym “Gold Gym” in Venice, where all the legends of bodybuilding of that time were trained, preparing for Olympia in 1976. 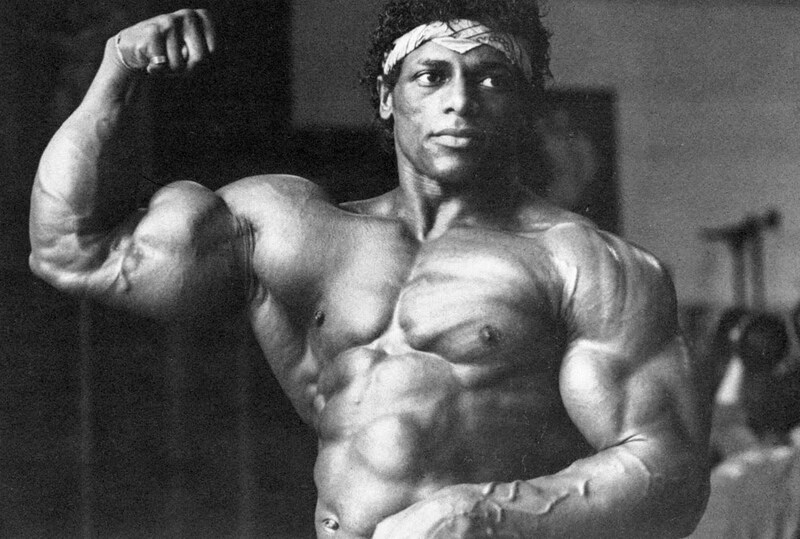 Once Tony Pearson during training on the “Muscles Coast” noticed Arnold Schwarzenegger. Arnold, watching his stubborn training, himself approached him and showed several of his professional tricks. Tony Pearson began his amateur career in “Amateur Athletic Union’s” (AAU). In 1978-79 he won several prestigious amateur tournaments. 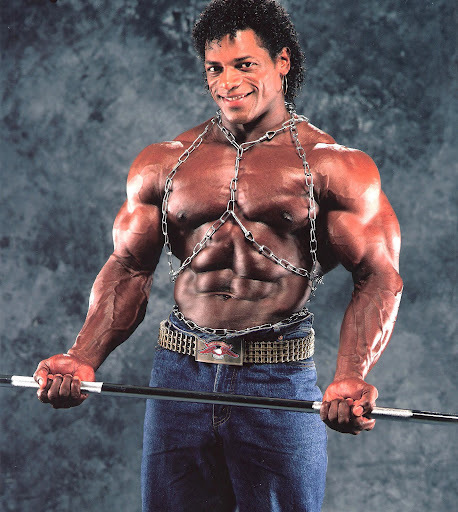 In 1979, he began a professional career in the “World Bodybuilding Guild” (WBBG). During the period from 1979 to 1994 Pearson took part in more than forty tournaments, including “Mr. Olympia” in 1984 (12th place) and “Mr. Olympia” in 1985 (12th place). In February 1979, the owner of the “Gold Gym” asked Tony Pearson to make a guest appearance at the “Mr. 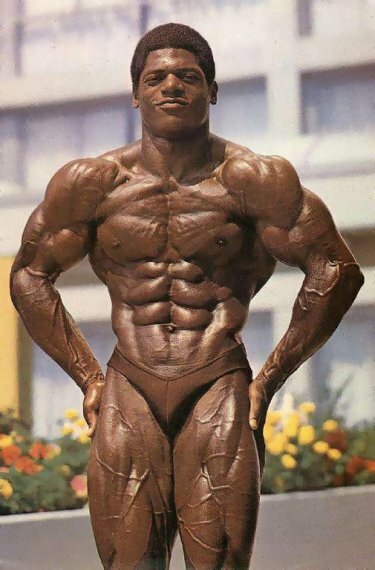 Los Angeles” competition with Lisa Lyon, “the first lady of bodybuilding.” Tony hesitated to agree: mixed performances were a novelty, and for him it was the first guest posing. For more drama, a live saxophonist was invited to the stage, only two floodlights lit the stage. In the course of Tony’s performance, it seemed that the number had failed: there was no sound in the crowded hall. But when the room was over, the audience applauded standing up. This performance went down in history as the beginning of pair bodybuilding, Pearson and Lyon became pioneers in a new category of mixed pairs. – 1988 – again with Carla Dunlap. 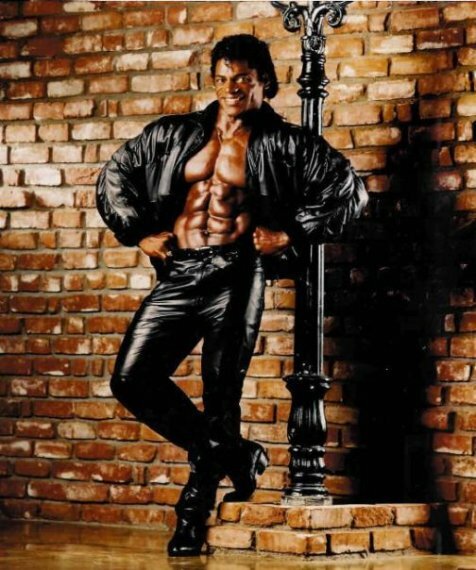 Tony Pearson wore a stage name “Michael Jackson bodybuilding” when he performed on the podium alone. Later, when his mixed performances began, the name “Jetman” was added. In 2010, at the age of 53, Tony Pearson returned to the stage with a guest posing with his former partner Julietta Bergmann (“Miss Olympia” in 2001) at her contest “Juliette Bergmann Bodybuilding Classic” in Holland, and also appeared as a guest on “FIBO Power” 2011 in Germany. 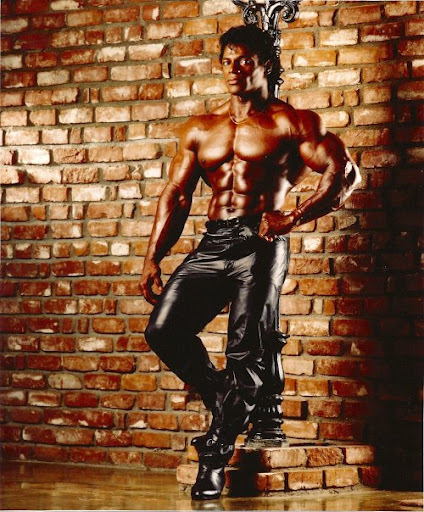 In 2007, Tony Pearson‘s name was added to the “Hall of Fame of the Muscle Coast” in Venice Beach along with the names of Arnold Schwarzenegger, Frank Zane and Joe Weider.